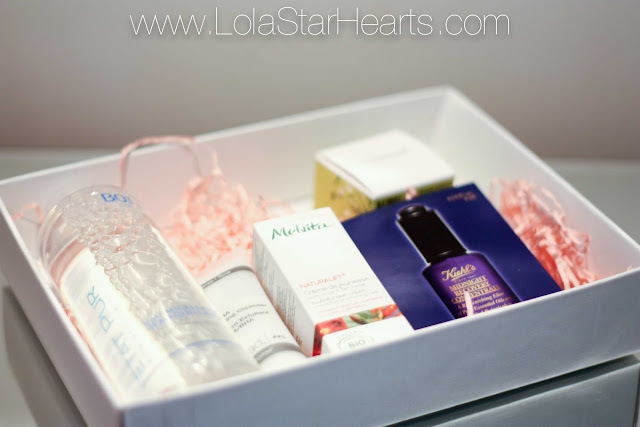 On Sunday, Latest in Beauty released their ‘Skincare Stars’ beauty box and I managed to get my hands on one. I love LIB boxes. You always get to see what’s in the box before you buy it and they’re usually really good. I know I’m always harping on about ‘my routine’ but I couldn’t help but want this box as it’s full of some amazing brands! 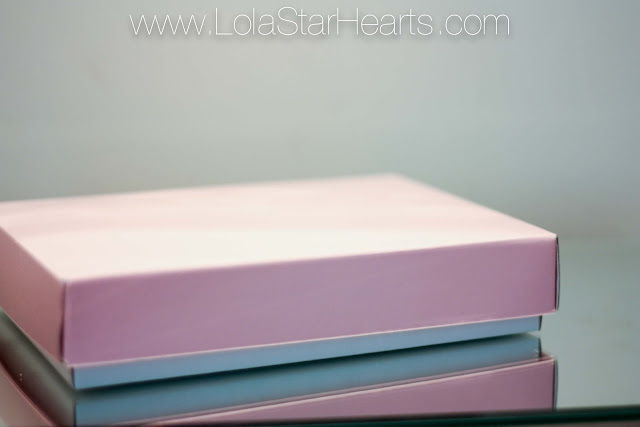 Say what you will about Glossybox, but their actual boxes are pretty useful. LIB on the other hand doesn’t bother so much with the box as the contents speaks for itself. However, I was really happy that they put the box inside a cardboard sleeve so it didn’t get crushed in the post. 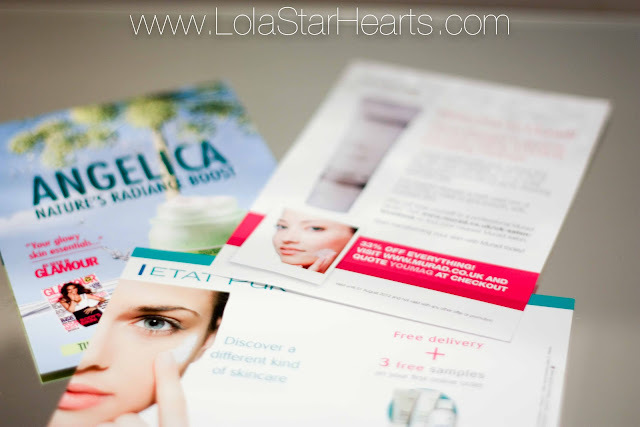 I hate when beauty boxes are filled with leaflets and the usual junk, but these leaflets all have discount codes on them – my bank balance isn’t so happy about that but they’re a nice touch. Anyway, I’m going off on a tangent. 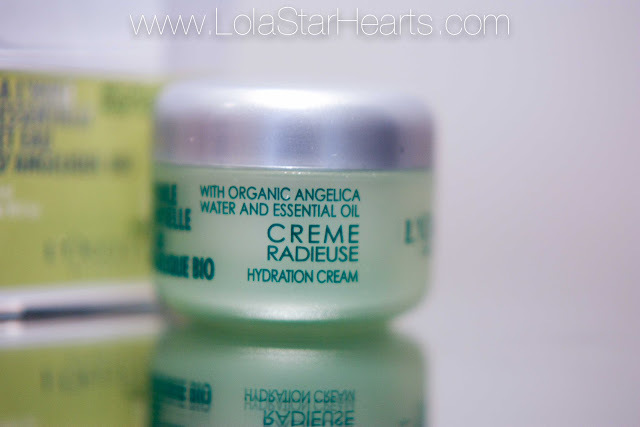 L’Occitane Angelica Hydration Cream – since I’ve got very oily skin I tend to avoid moisturisers that are too moisturising. However I think if I was having a no makeup day at home then this would be perfect for me as my skin took a break. 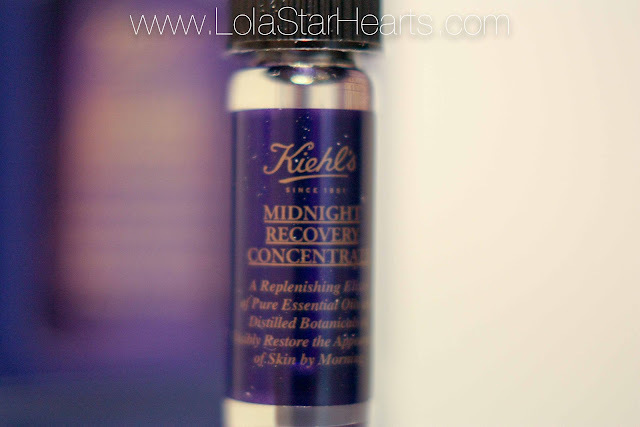 Kiehl’s Midnight Recovery Concentrate – I love night treatments! 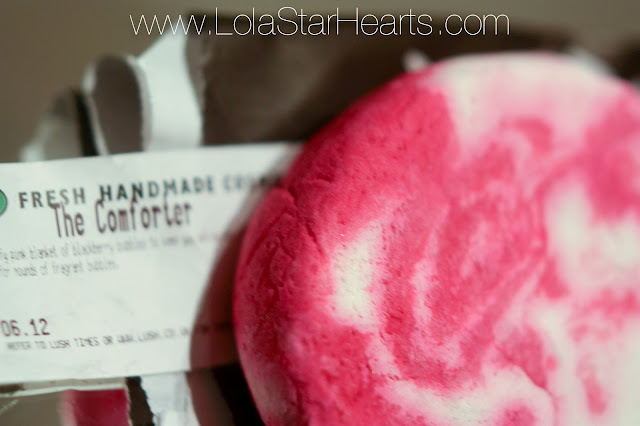 They’re perfect for repairing skin and this product promises to do just that. Also it dispenses in a pipette, which I think is really cool (yes, I’m sad). 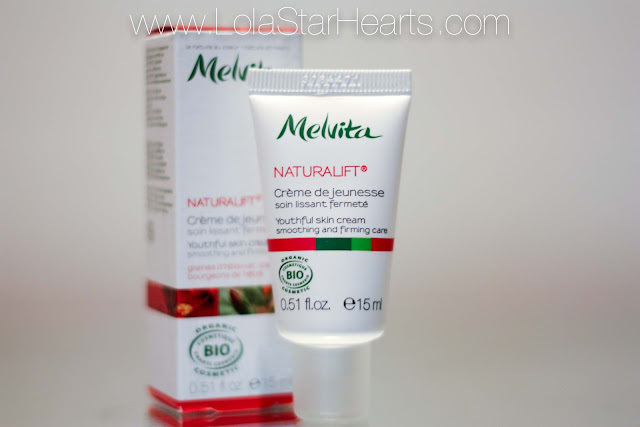 Melvita Youthful Day Cream – I’d never actually heard of Melvita before, but they are apparently the sister company of L’Occitane. I LOVE L’Occitance so I’ve got high hopes for this. 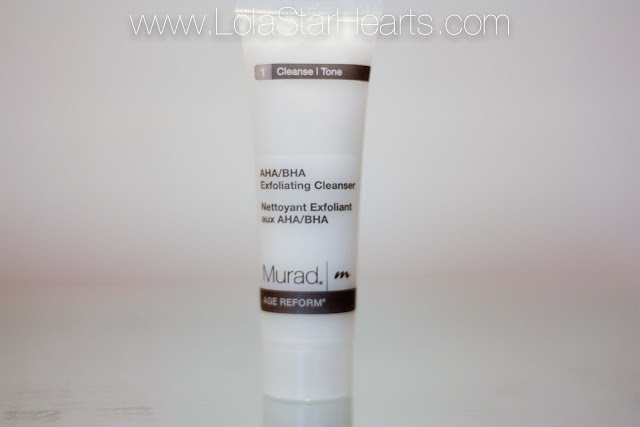 Murad AHA/BHA Exfoliating Cleanser – This cleanser has got little scrubby bits in it and I’m really looking forward to using it. 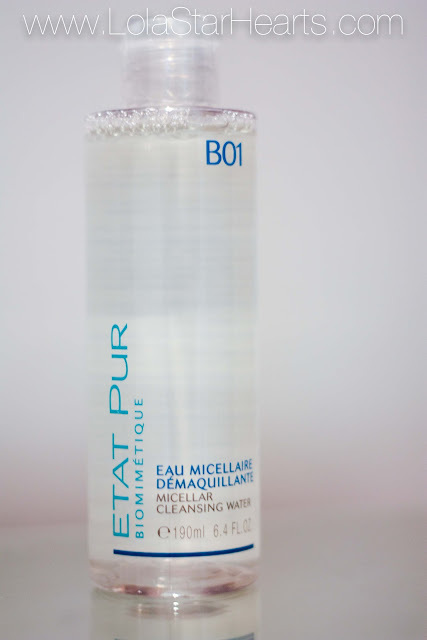 Etat Pur Micellar Cleansing Water – This is probably the product that I’m most looking forward to using. I really want to see how it fares against my Bioderma. 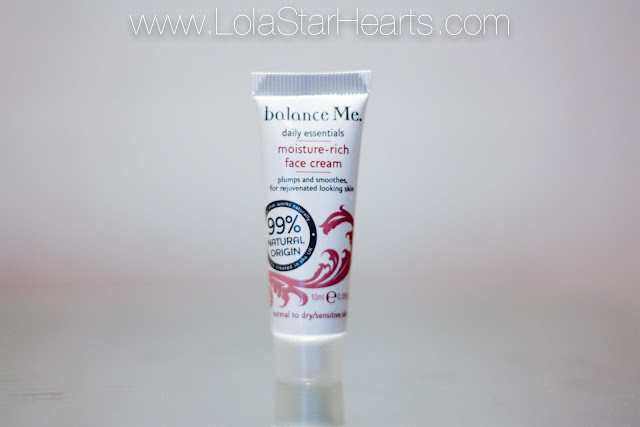 Balance Me Moisture-Rich Face Cream – balanceMe is a brand I’d never heard of until I started getting beauty boxes, but I really like their products. 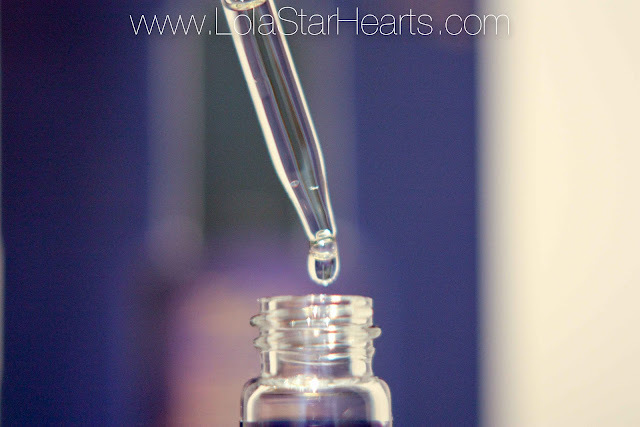 Again, I’d have to use this on a non-makeup day just to keep the oil at bay, but I’m looking forward to this. Overall I’m really happy with this box. 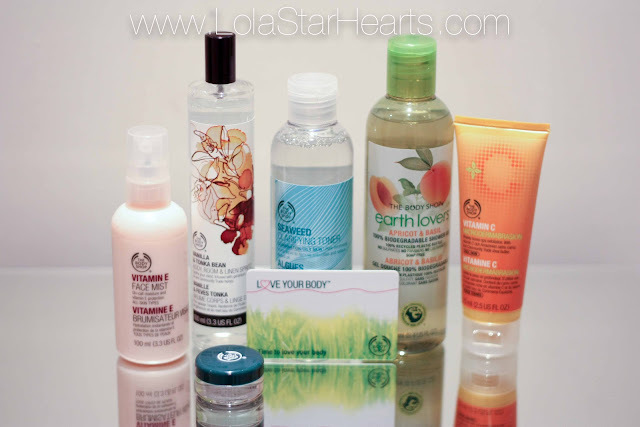 I can’t wait to start using and reviewing some of these products. 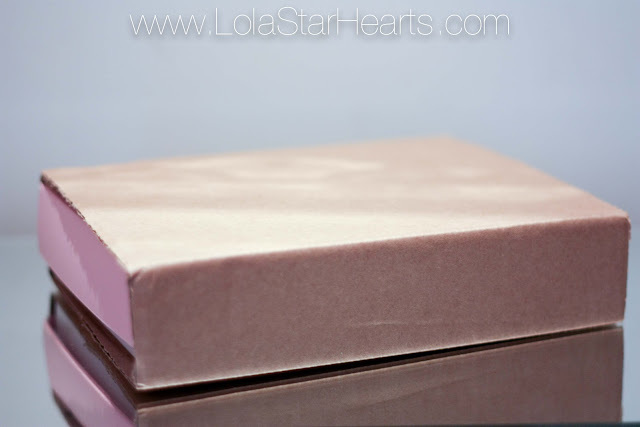 This box was £8.95 + £2.95 P+P, but it’s worth almost £40 so it’s more than worth it. 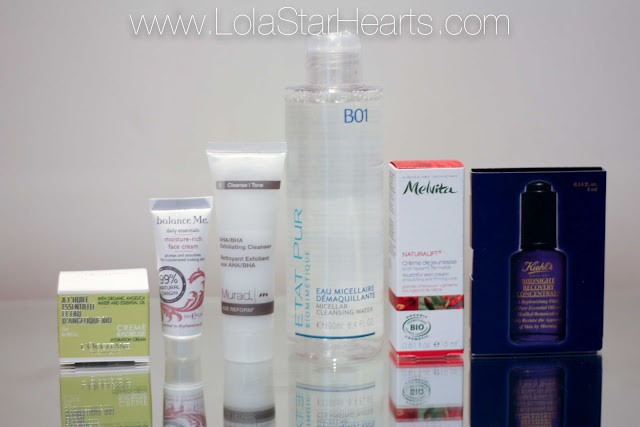 Did you get a Skincare Stars box? 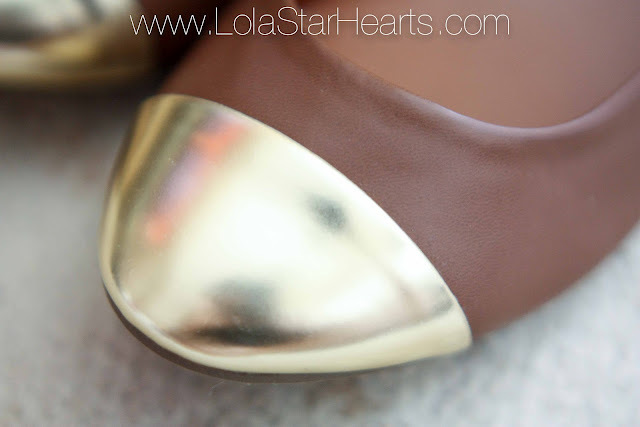 Some of my older followers may remember these shoes from a H&M haul a few months back. 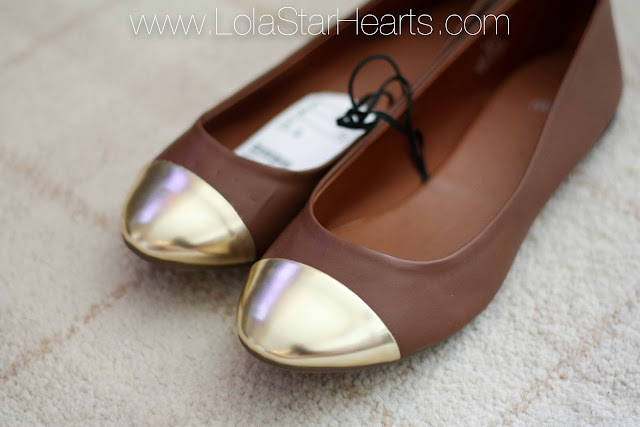 Whilst I did really like them when I bought them (a steal at £14.99! ), for some reason they’ve just been gathering dust in my wardrobe. I love the gold caps! 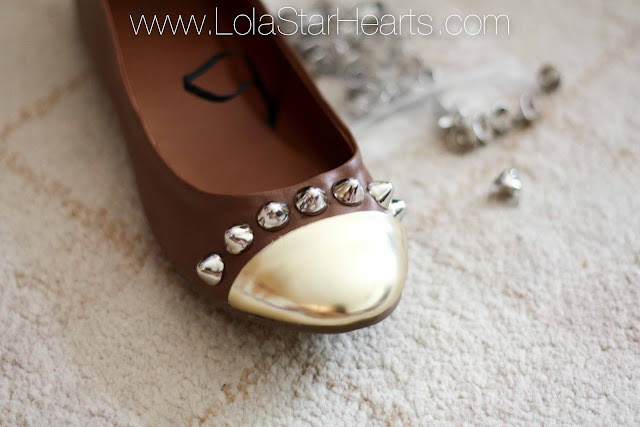 I’ve been wanting to do some DIY stuff recently, and so I bought some studs from eBay. However, when they arrived they were quite a bit bigger than I was expecting. 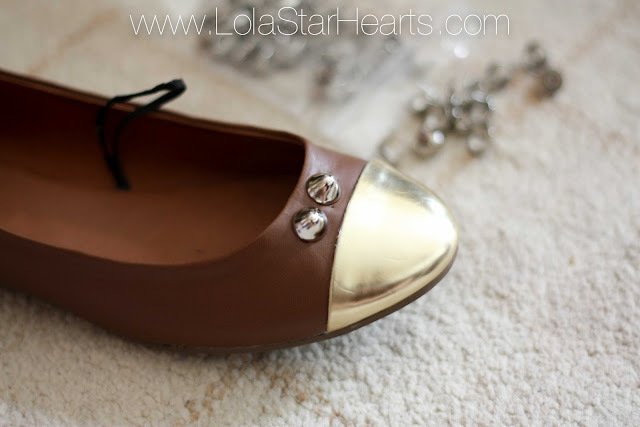 So what better idea than to jazz up my abandoned shoes. 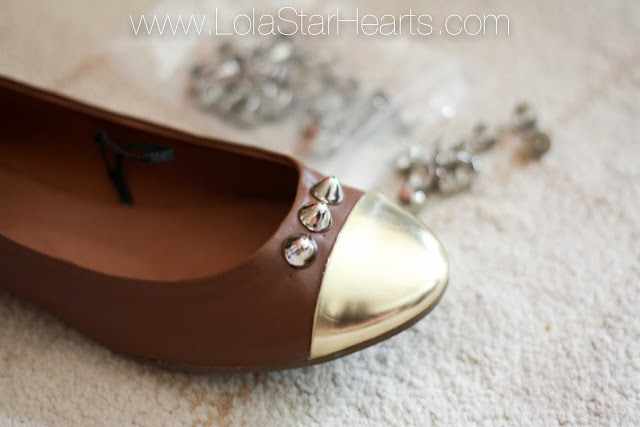 Starting in the middle, I put seven studs on the front just behind the gold cap. 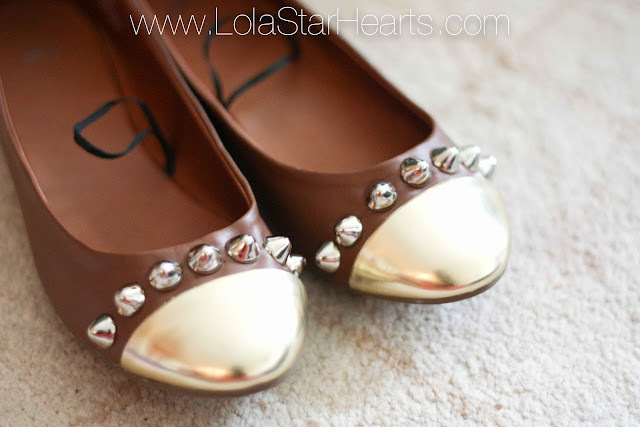 The studs work a bit like split pins so they won't dig into my feet while I’m wearing them. 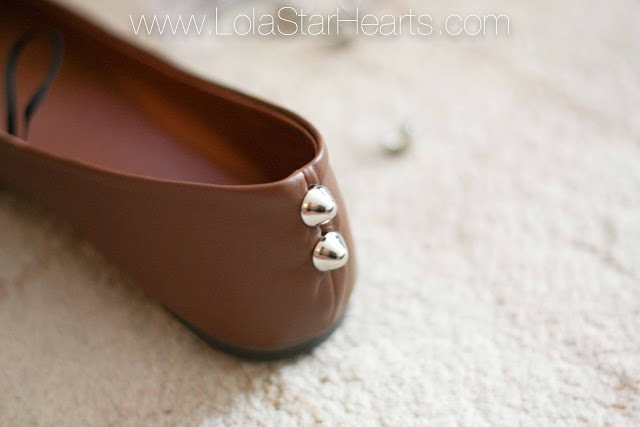 I wanted to put four studs down the back seams, but it was so difficult to get the studs in the seam I decided to leave it at just two. 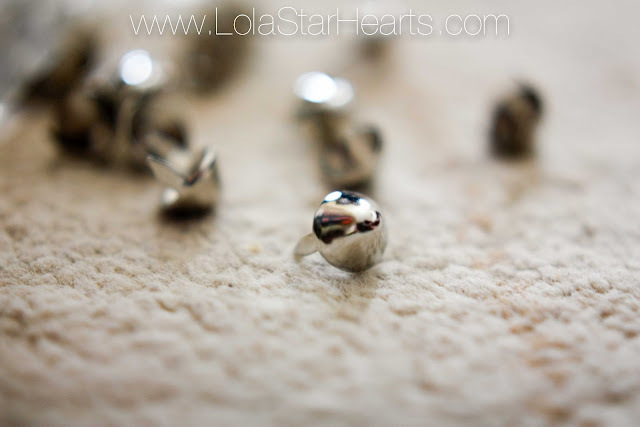 In case you were wondering, I bought my studs from this seller - £5.95 for 50 inc. P&P. 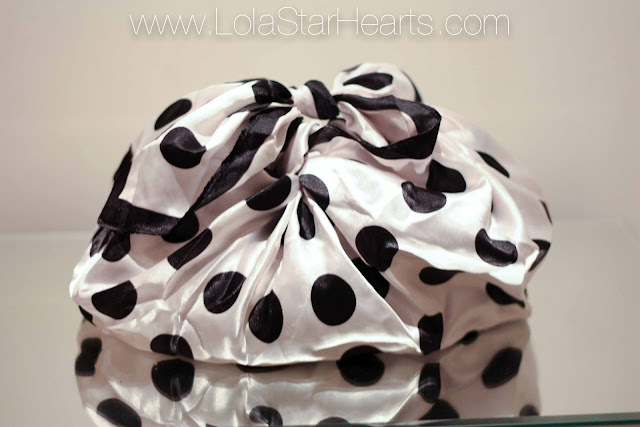 Have you done any recent DIY projects? 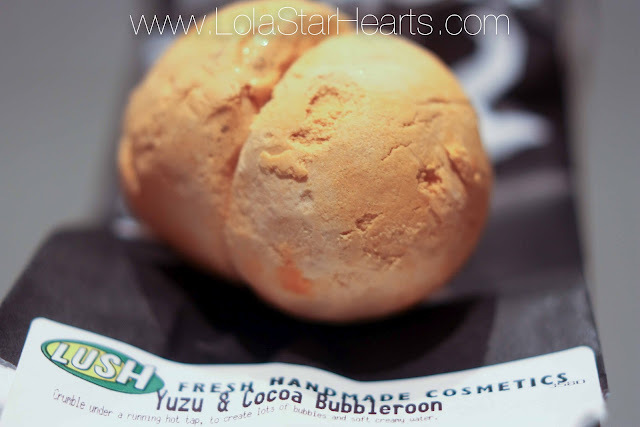 I’ve been wanting to hold this giveaway for a while now and had my eye on a Zara bag, but since I blog more about beauty I figured my giveaway prize should reflect that. 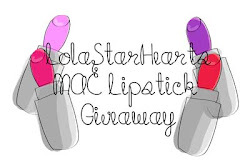 For my Summer Giveaway I’ve decided to give away two MAC lipsticks (in shades of your choice). I don’t own any MAC lipsticks myself, but I’ll [finally] be purchasing mine when I buy the winners’ shades. This giveaway is open internationally however; the winner will be responsible for any custom charges. 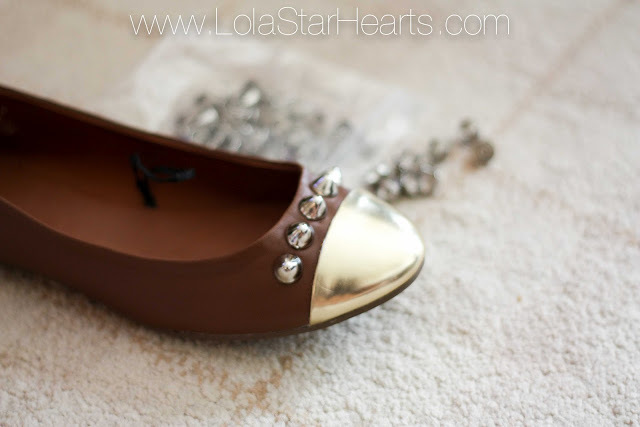 ♥ You can gain up to 10 entries for this giveaway, so make use of them! I’m an Internet addict and try to buy most things online – simply because there’s nothing more convenient that having something delivered to your front door. However, this week I got a bit of a shopping bug and picked up a few things. Apologies for some of the pictures being out of focus – I didn’t realise until I got them off of my camera and couldn’t be bothered to retake! I’ve read a lot about this mist and whilst I know it’ll never replace my Caudalie beauty elixir, I really want to try it. I recently bought this is Pomegranate and Raspberry and it smells amazing so I couldn’t resist picking up another. 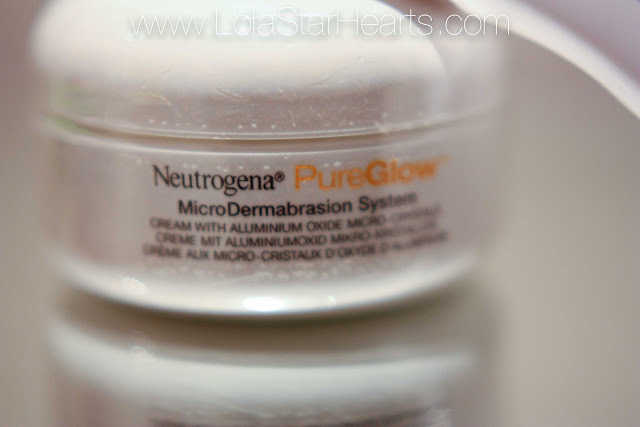 This is a product for combination/oily skin so I’m hoping it’ll help keep the shine at bay. Again, another product I’ve heard a lot about that I really want to try. Full review to come. Think it’s about time I got one of these. Wish I’d got it in time for my birthday last month so I could’ve gotten my free gift! 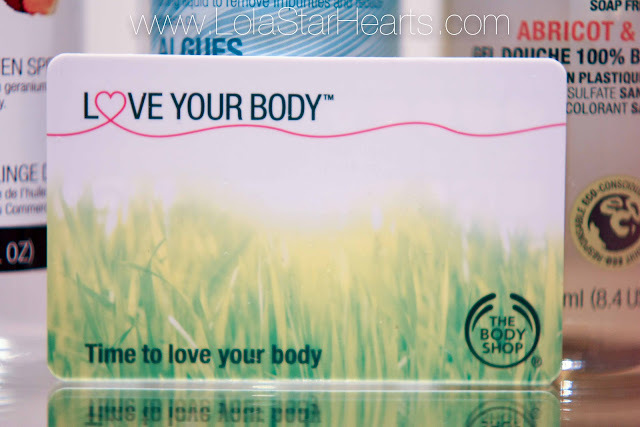 Luckily I got this for free when I got my Love Your Body Card and it smells absolutely amazing. Edible, in fact! The lovely lady in The Body Shop (Covent Garden) also gave me a sample of Aloe Calming Toner to try as well. 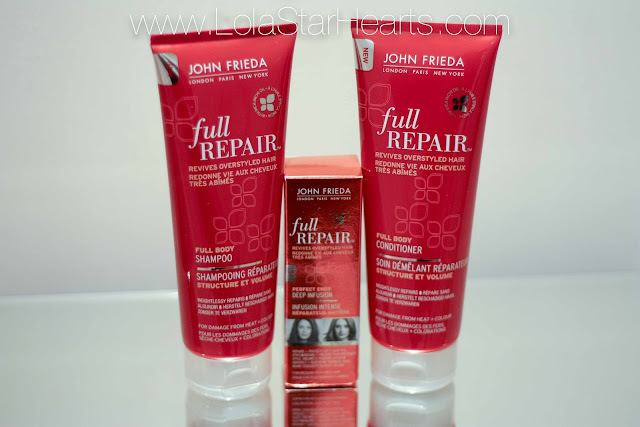 Deal – 3 for 2 on toiletries. So annoyed that I went a couple of days before the points event! I’ve been trying to go sulphate-free for a while and although this isn’t sulphate-free, I’ve read good reviews on the whole line. I’m sure I’ll get through them pretty quickly as they seem a bit small, but we’ll see. My hair looks really thick but that’s only because there’s so much of it, the strands themselves are thin and weak so I’m hoping this will help with the breakage! I’ve been addicted to this toothpaste since a sample appeared in the last Carmine box. Definitely noticed a difference in the whiteness of my teeth. 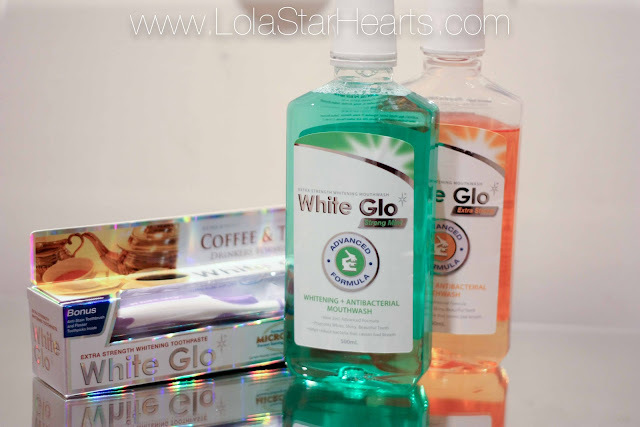 I actually hate mouthwash, but I guess it’s all worth it in the pursuit of whiter teeth! 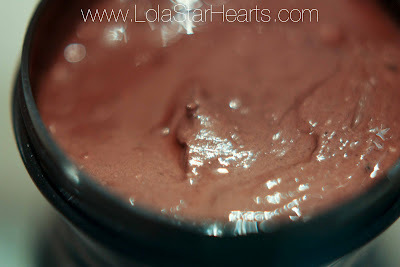 Blogged here, this is one of my favourite products. 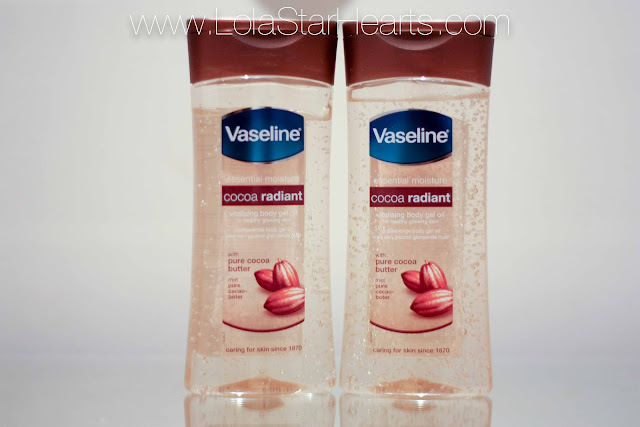 It’s a definite must-have and I use it all year round. It’s usually around the £5 mark, but was on offer for £2.43 so I had to pick two up! At two for £7.49, it would have been a crime for me not to have picked up the last items to complete the Full Repair line. “Revives overstyled hair”? I’m sold. I used to blow dry my hair every day, however I’ve now learnt the error of my ways and for the last year I’ve tried not to blow dry more than twice a week. I don’t currently use a heat protection spray so hopefully I’ll notice a difference when using this. Another product that smells like food. I’m really tempted to dip my finger in and try it because it smells like chocolate. But I’ll resist. 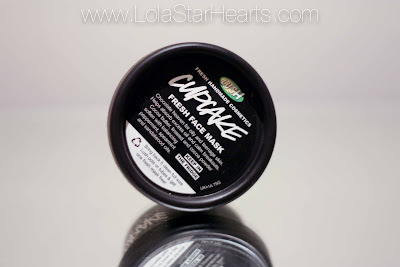 The guy in Lush said this is a great mask for oily skin so I’m going to give it a whirl. The Boy is a little obsessed with bubble baths (he’s such a big kid!) and this smelt too good to pass up. Plus it’s got glitter it in and it’ll be hilarious to see him covered in shimmer! Slightly more ‘manly’, but still smells amazing! Don’t think I’ll be able to convince him to get into a pink bath, so this one is more for me. These are all of the ‘beauty’ items I bought this week, taking advantage of some amazing deals! 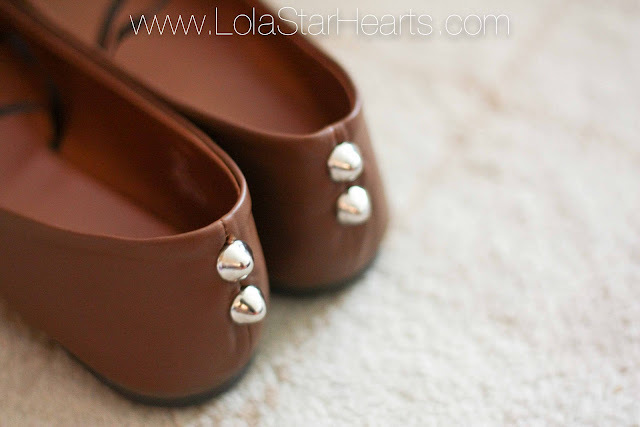 Have you been shopping this week? As some of you will know from my Project: Face Sudocrem Facemask post, I used to be blessed with amazing skin. However, life and acne and my previous ignorance to having a good skincare routine got in the way and ruined it. Waah. Due to this, I’m always on the lookout for things that will help get rid of scars and blemishes and prevent them from appearing in the future. I’m a complete Groupon NUT and although there are always deals for microdermabrasion procedures, I was a little dubious as I was under the misconception it would hurt. 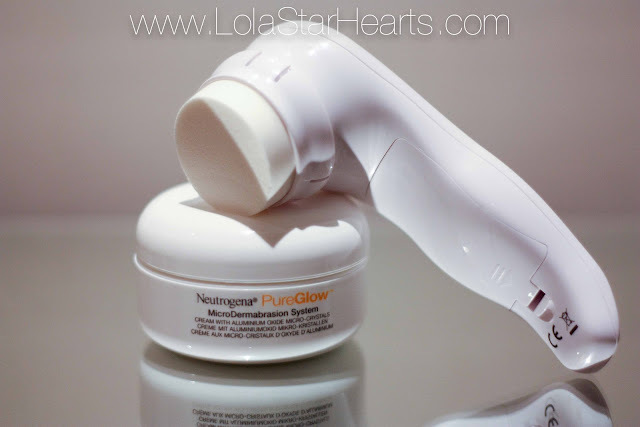 Queue Neutrogena Pure Glow Home Microdermabrasion System – mouthful and a half! 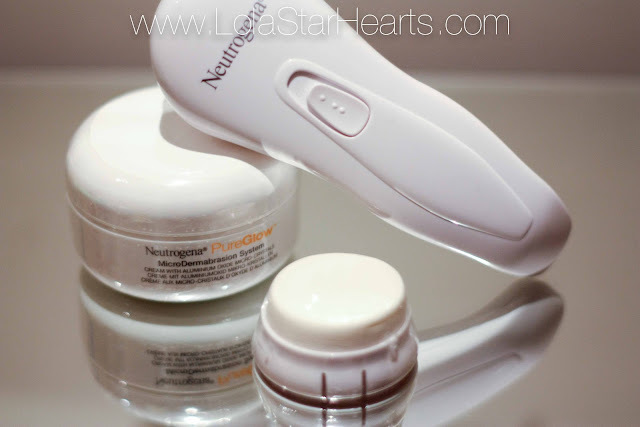 What Neutrogena say: Reveal your skin's healthy, radiant glow with the Neutrogena PureGlow MicroDermabrasion System. Cosmetic professional level microdermabrasion effects from the comfort of your own home with clinically proven skin benefits in just four weeks. 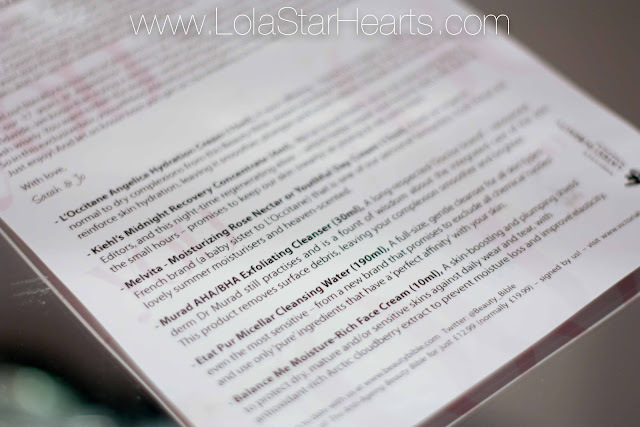 The system has three components, which work in unison to create dramatic effects on the skin's texture and glow. 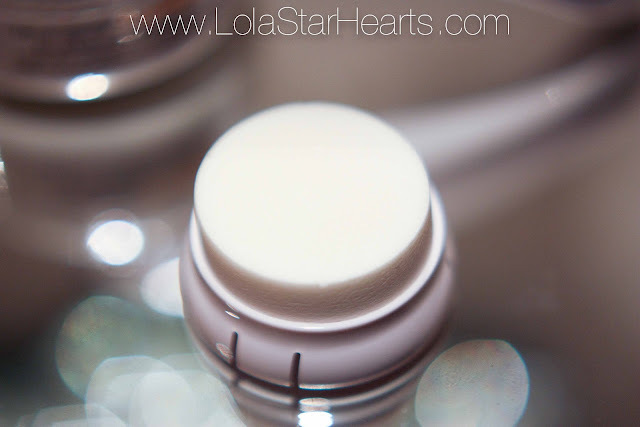 From day one, it enhances surface cell turnover for smoother, softer skin. 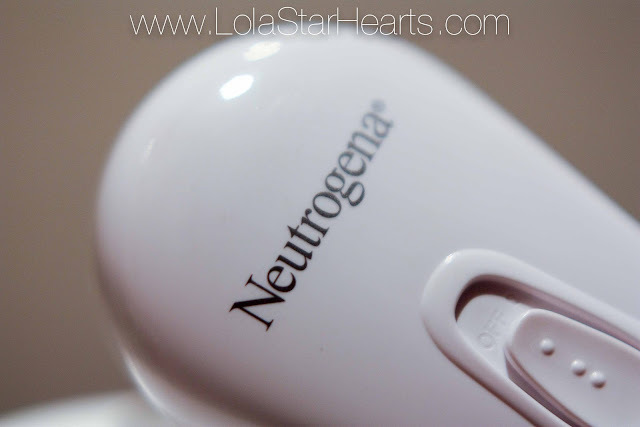 From the end of the first week, it boosts skin clarity for visibly brighter skin that glows with health. 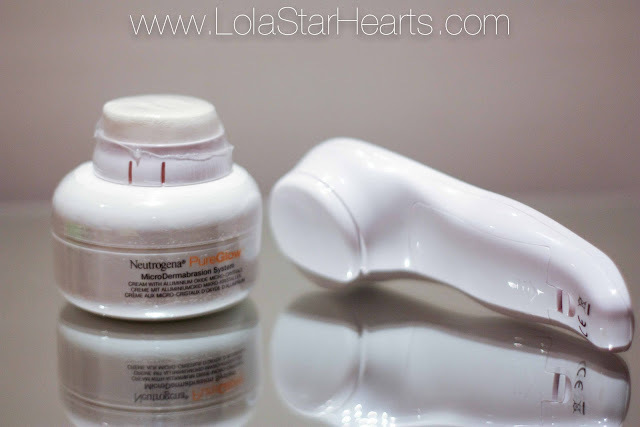 From the fourth week, it diminishes the appearance of pores and fine lines. What I say: When I first used the system I may have gone a bit mad with it and applied it with a lot more pressure that I should have. Whilst the formula is very gritty (it has the same texture of blended caster sugar and butter when you make a cake! ), it almost feels exactly the same as exfoliating. However, the results make exfoliating look like child’s play. After the first time my skin instantly looked brighter and felt so smooth. 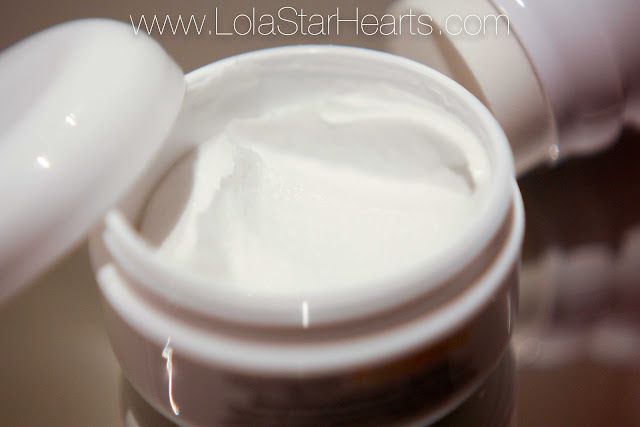 After using it 3-4times a week for a few weeks, my blemishes and scars have reduced quite dramatically and my skin is definitely looking a lot more radiant. Now I’m not going to put it all down to the Pure Glow system, I’m sure it’s a combination of my improved skincare regime and using this system regularly. 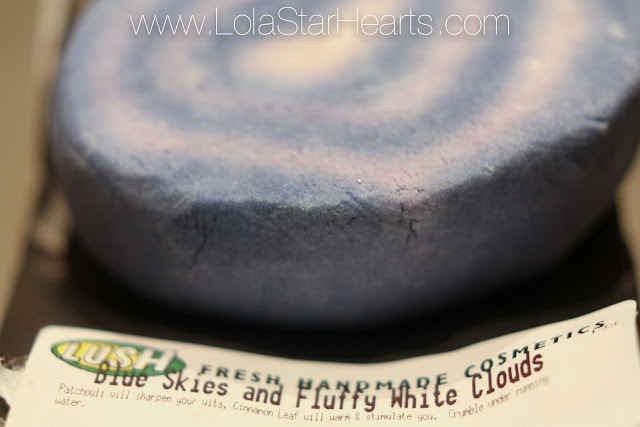 My only issues with it are that after I use it I find that it does take a fair amount of rinsing to get the crystals off completely, which is doubly annoying since there’s a slight residue left behind that the crystals somewhat cling to! And also the fact that some of the crystal cream works its way to the edge of the foam head whilst you’re using it, so you have to make sure you wipe the edge every 30 seconds or so. The results of the system really outweigh these minor downsides though, so I’ll take the good with the bad! You can currently buy this in Boots for £25.52, however I managed to get mine on eBay – a steal at £12 with free P&P.